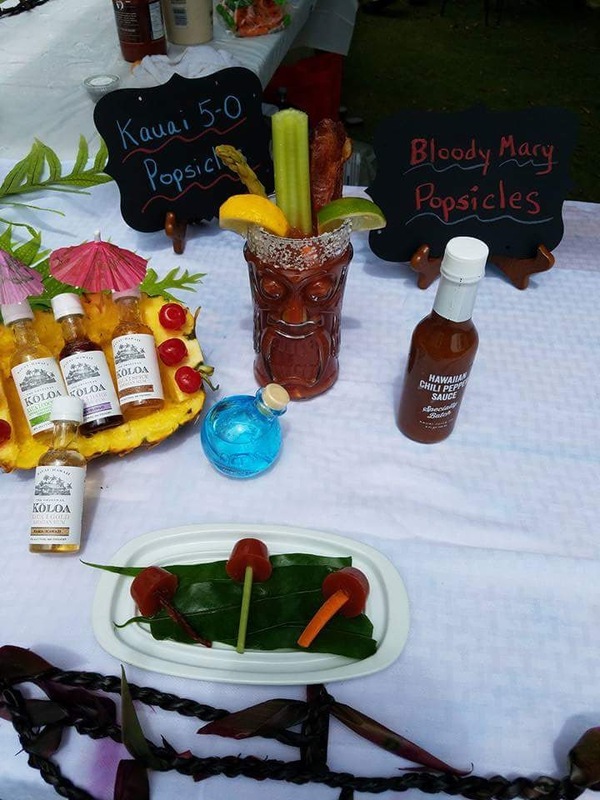 The Taste of Hawaii is the original food and wine tasting event for the islands and on Kauai. 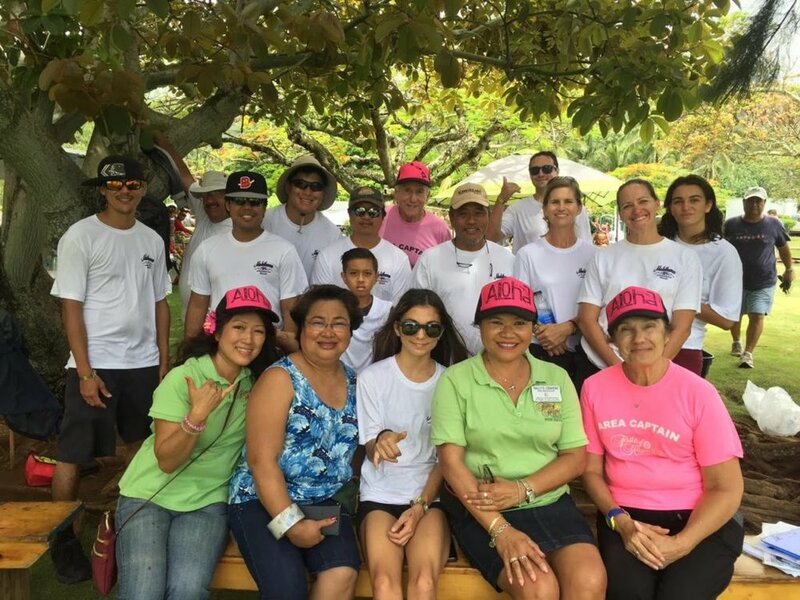 Produced by the Rotary Club of Kapaa and countless community volunteers, this year marks our 30th year of hosting The Ultimate Sunday Brunch. 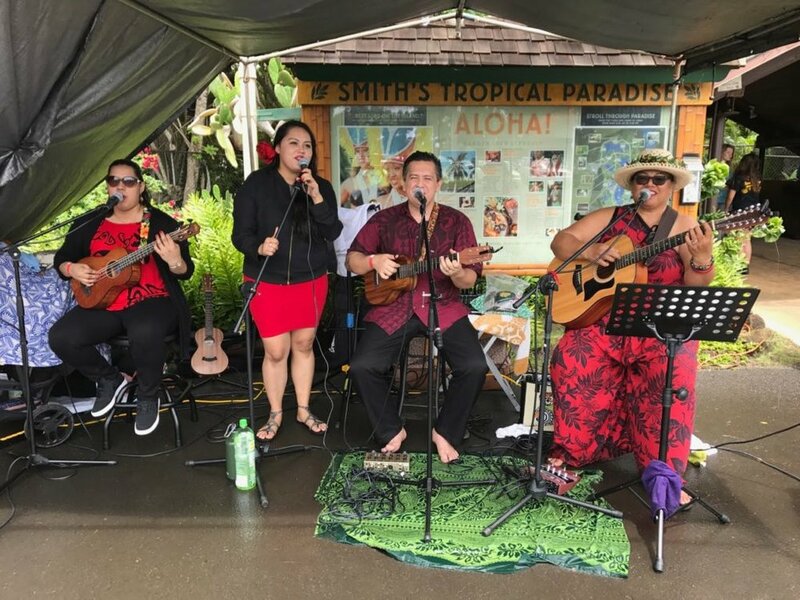 Taste of Hawaii will be held on Sunday June 2, 2019 at Smith’s Tropical Paradise. Purchase your tickets online and reserve your spot at this year’s event. 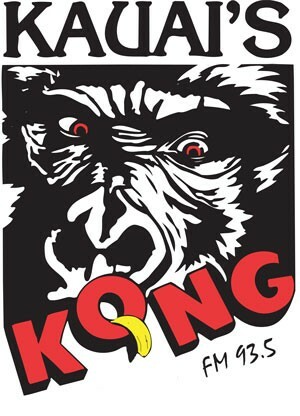 Voted the “Best Community Event” 12 years running, the event will once again take place at Smith’s Tropical Paradise. We would like to invite you to join in the affair and reach out to over 2,000 participants. 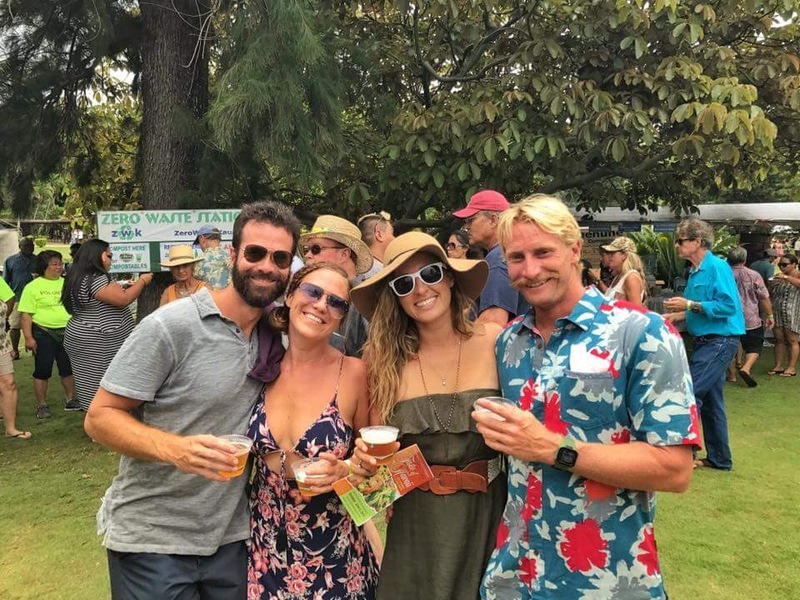 Whether your company is looking for statewide exposure, community outreach, team building volunteer opportunities or simply a great time, this is an opportunity you can’t miss. We know many of you have bid on our auctions in the past and we hope you will embrace our new contemporary system. You can view the items on your laptops, phones, Pads and bid generously. 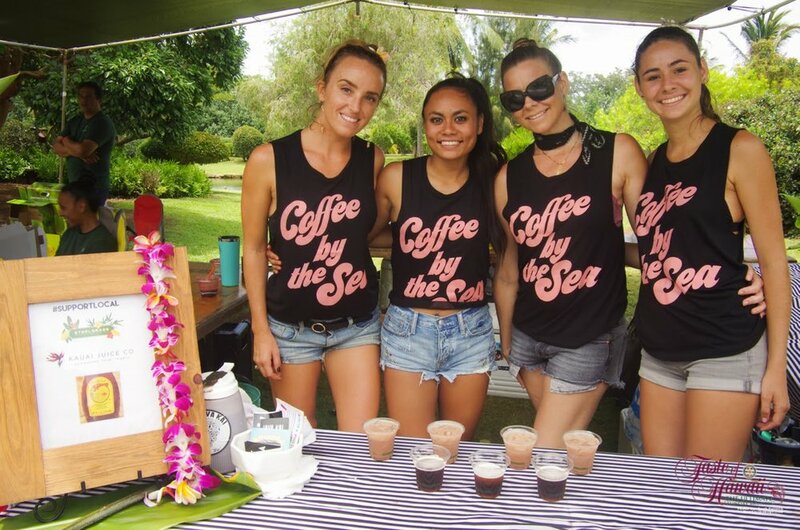 You will be able to pick up your items at this year’s Taste of Hawaii or after the event. 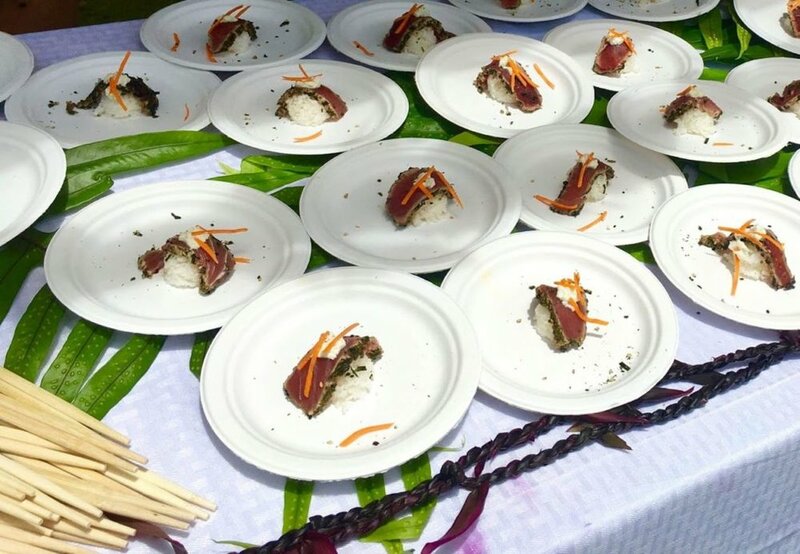 The generosity of local companies and individuals like you is instrumental in continuing one of Hawaii’s favorite culinary events. We hope you will partner with us in giving back to the community. Please see the sponsor application for sponsorship benefits and details. 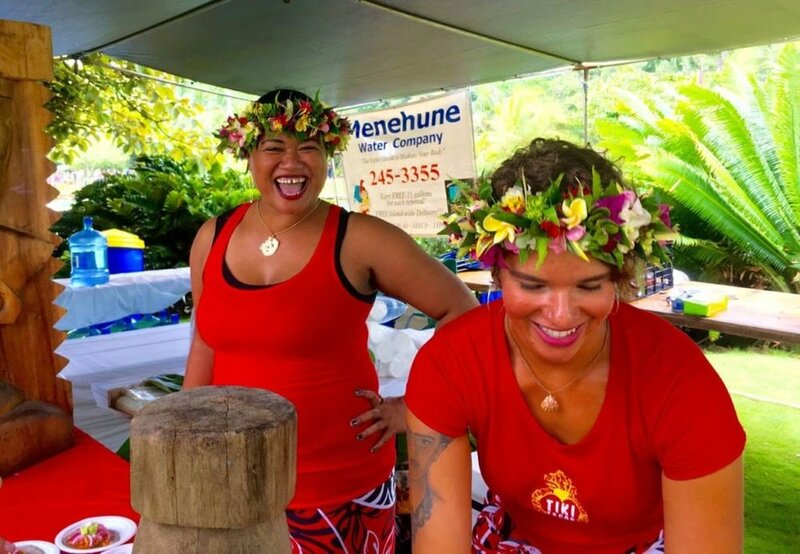 We started Taste of Hawaii in 1988, as the first event of its kind in Hawaii, and it has grown into the premier culinary event on Kauai and in Hawaii. 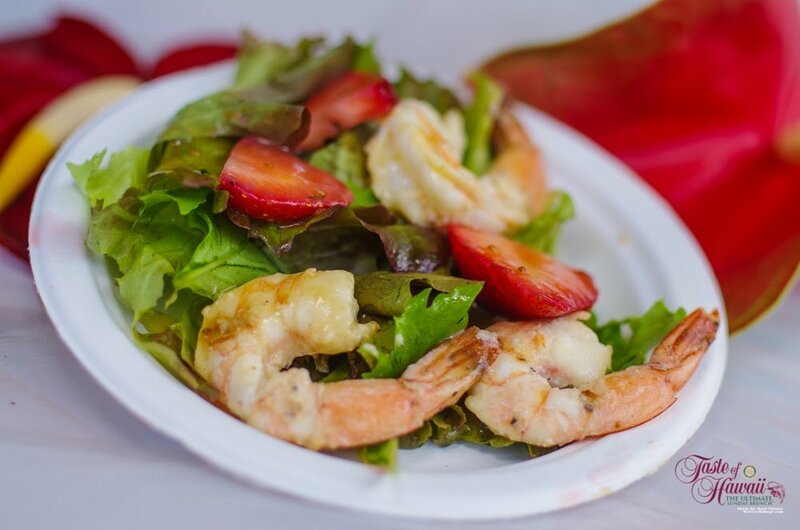 The finest Chefs from around the state gather to provide our guests with a tasting extravaganza second to none.